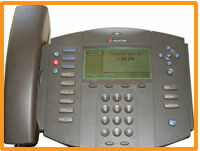 Hosted VoIP systems require no special maintenance or system upgrades to receive the latest features. Your company can have all the latest phone system capabilities without costly upgrades starting today with the features listed below. Explore the links for more detailed information.